Anche in Sardegna diversi musei aderiscono a questa iniziativa. “>May 1, numerous museums, monuments and archaeological sites open for free. “>The Ministry of Heritage and Culture and Tourism announced that on May 1, on the Feast of the work, numerous monuments, archaeological sites and state museums will be open free entry. 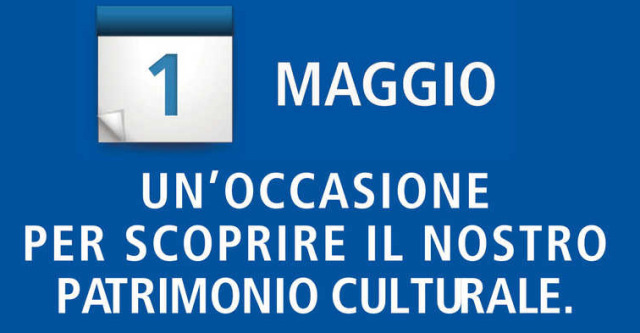 “>Even in Sardinia several museums participating in this initiative.